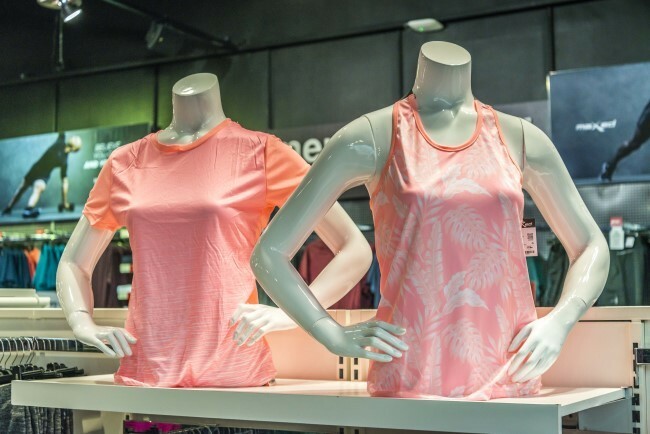 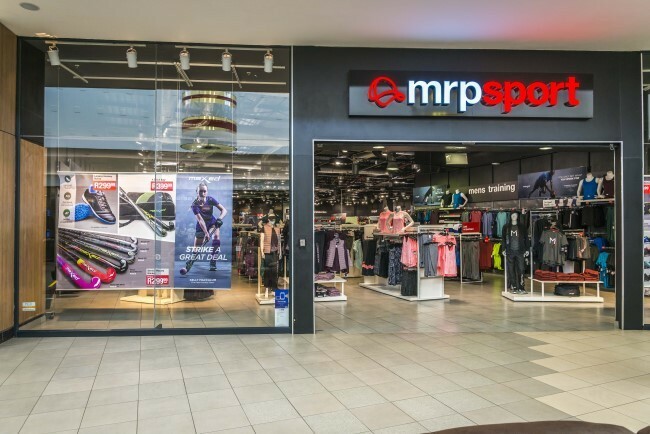 The Mr Price Sport range comprises sporting apparel, footwear, equipment and accessories. 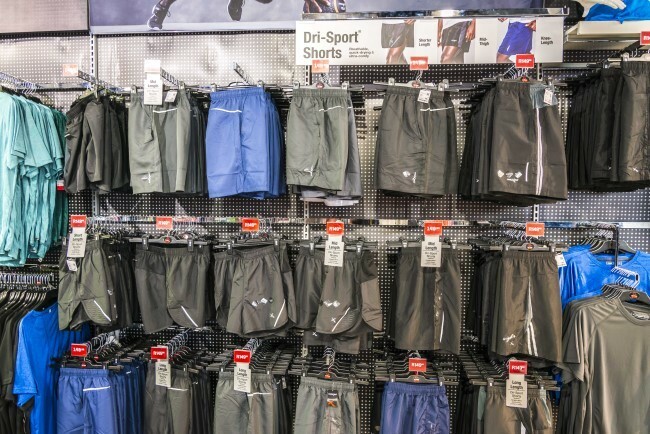 All major sport types, including seasonal and non-seasonal sports, are represented in both international and own brands. 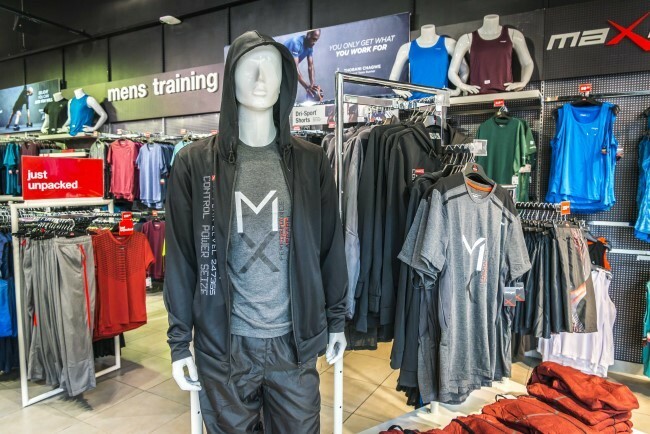 All the product has been rigorously tested and carries endorsement of top sports personalities in each sporting code. 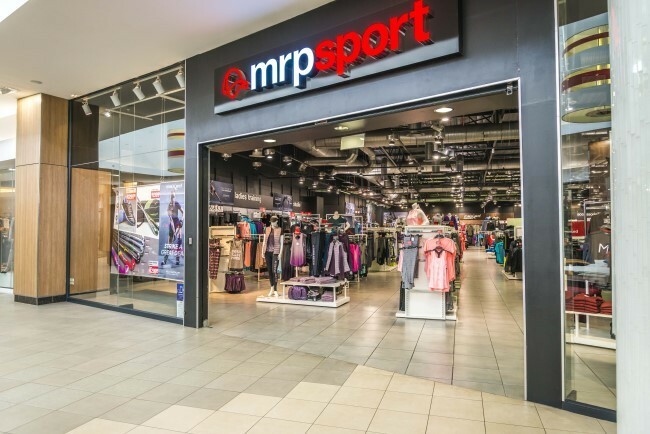 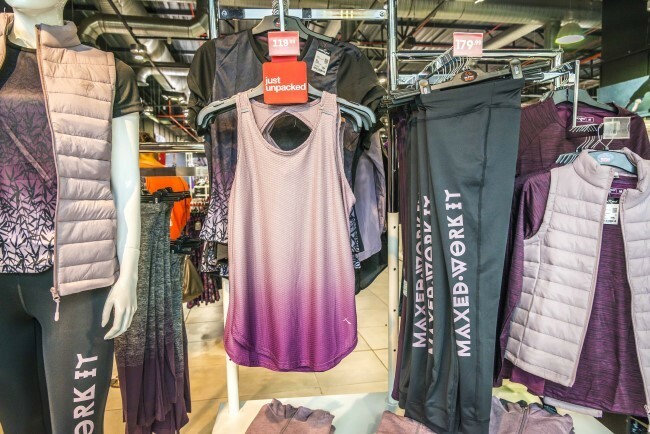 The high costs of sports goods are a thing of the past and Mr Price Sport is excited to bring performance product within reach of the South African sports fan.